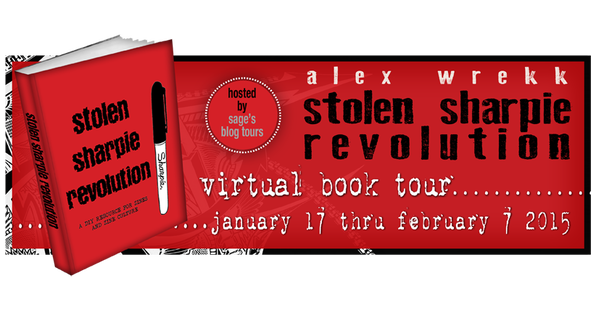 ← Stolen Sharpie Revolution (5th edition!) Is back from the printer! This entry was posted in zines and tagged alex wrekk, blog tour, books, sages' blog tour, stolen sharpie revolution, zines. Bookmark the permalink.